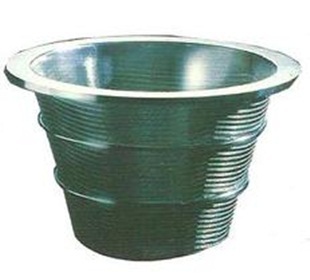 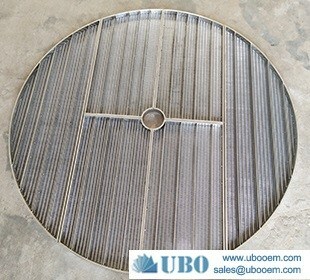 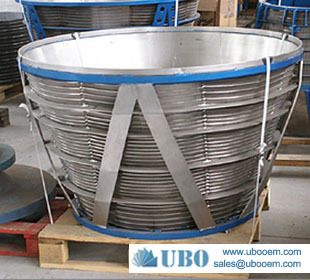 Material: stainless steel 304,304L,304HC,316,316L,321,430 or as per your request. 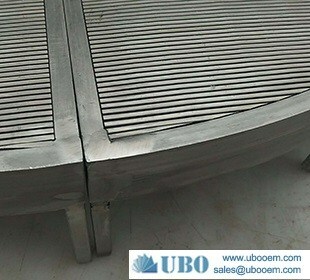 Wedge wire lauter tun screens are used in the craft beer brewing process between the mash tun and the brew kettle. 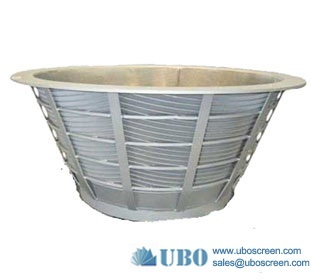 The lauter tun screen separates the barley husks from the clear liquid wort. 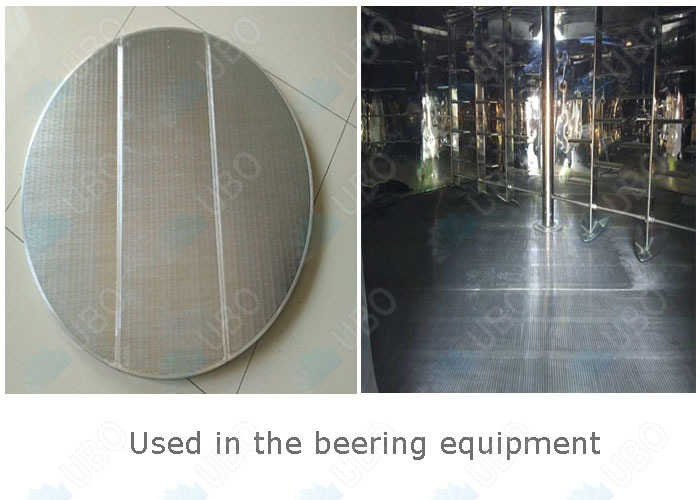 The barley husks provide a natural filter bed (Wedge wire false bottom screen)through which the wort is strained and drains of the lauter tun as a cleautr liquid . 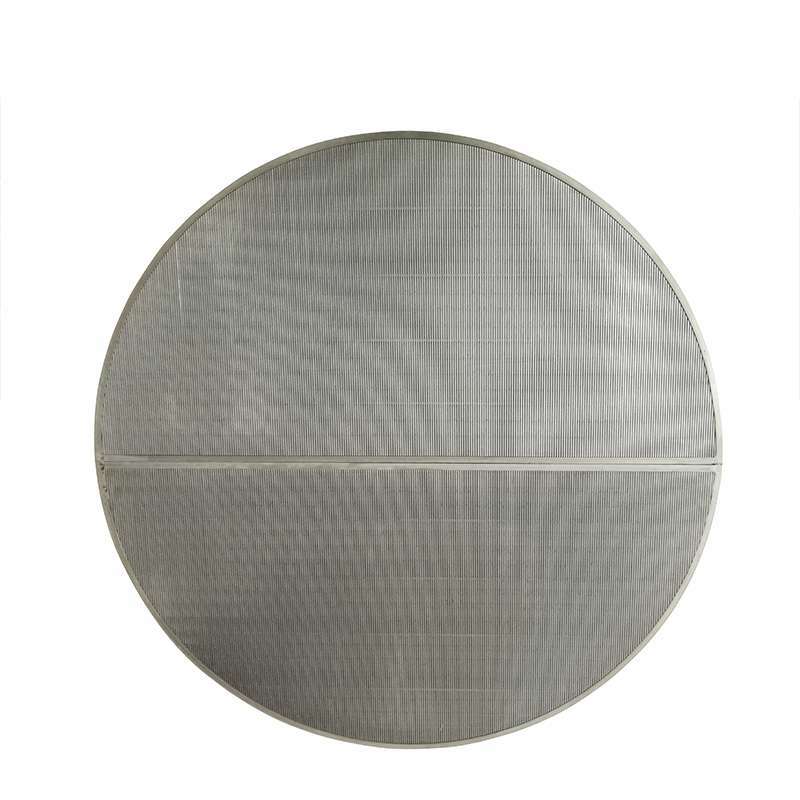 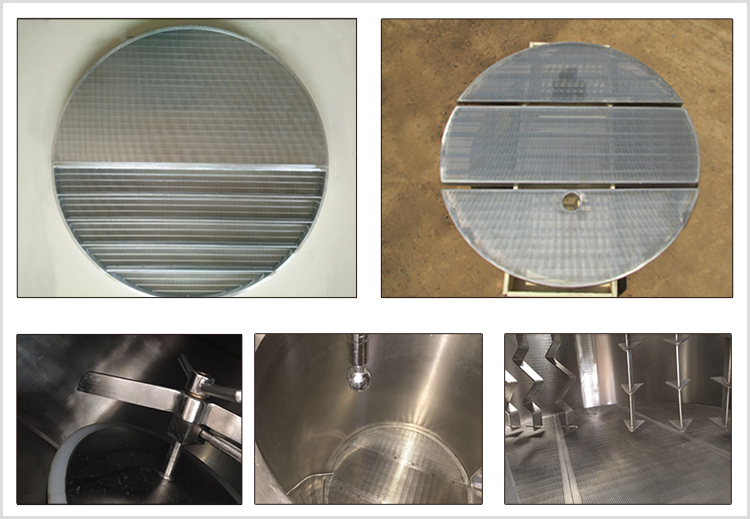 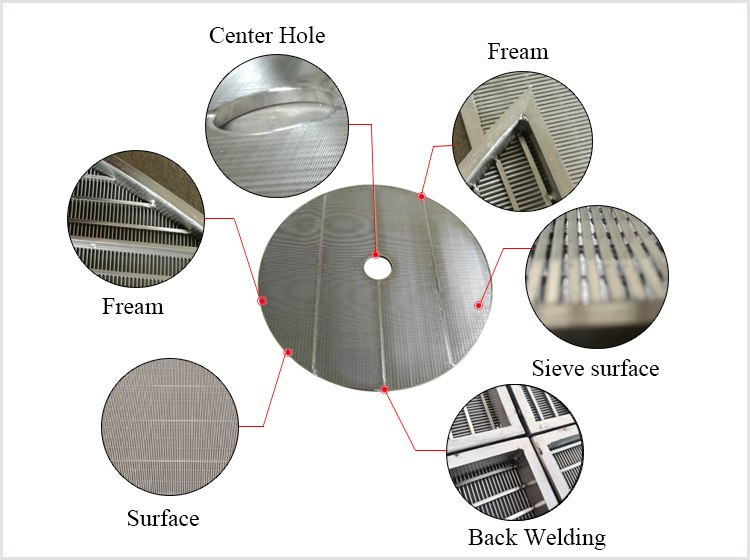 Wedge wire screen is the preferred false bottom for lauter tun tanks in many breweries.The brewing tank false bottom screen can be made in sections to fit through any man-way. 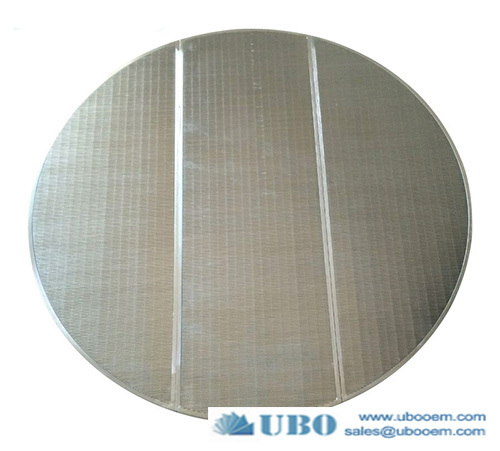 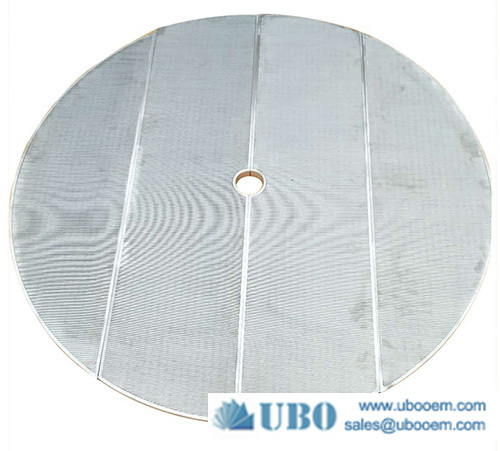 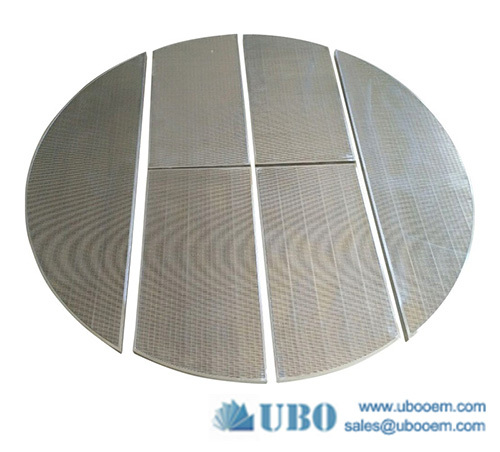 Typically, the wedge wire false bottom screen has 0.7mm/0.75mm /1mmslot openings to hold back the solids and allow liquid to pass through.